If you win a prize with Lotto and have the winning Powerball number on the same line, you win the Powerball prize AND the Lotto prize. 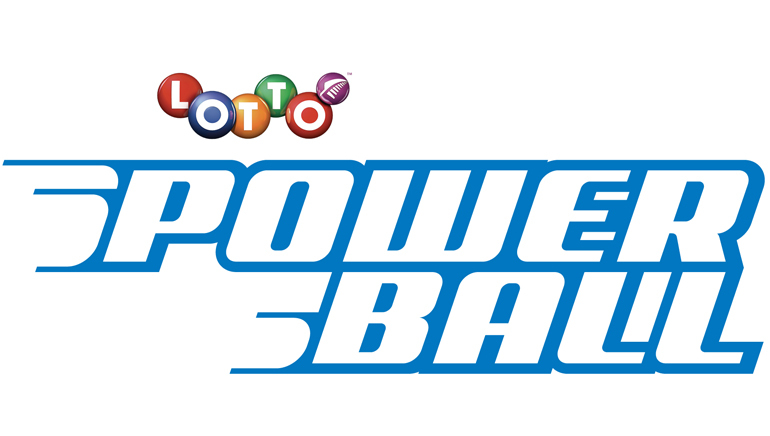 Powerball is run by the New Zealand Lotteries Commission and first began in February 2001. Since then, more than $432.4 million in prize money has been paid out to over 1.12 million winners. Powerball is simply an optional extra with every Lotto ticket. 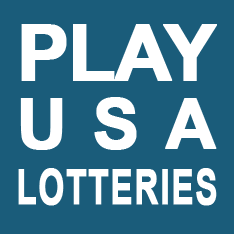 Players have the chance to increase any Lotto prize they may win by purchasing a Powerball number for every line. Every Saturday night, six Lotto balls and one bonus Powerball are drawn from the Lotto ball machine. If you win a prize with Lotto, and have the winning Powerball number on the same line, you win the Powerball prize in addition to the Lotto prize. The minimum Lotto Powerball First Division prize is $3 million and jackpot continues to grow until it is won or if it reaches its maximum of $30 million, it is shared out in Division 2 in a 'Must Be Won' week. 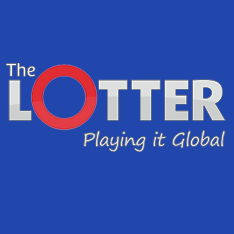 The profits generated by the New Zealand Lotteries Commission are contributed back to the New Zealand community for charitable purposes. Drawings for this lotto are held on Saturday. Pick six numbers from 40 Lotto numbers plus an extra Powerball number from 1 to 10 which will be added to your Lotto line. If you win a prize with Lotto and have the winning Powerball number on the same line, you win the Powerball prize in addition to the Lotto prize. Powerball costs 50 cents per line and must be added to a minimum of four Lotto lines. To play Lotto Powerball either fill out a Powerball coupon or play an Easy Dip (or sometimes known as a Quick Pick). You can play the same Powerball numbers over 2, 3, 4, 5 or 10 consecutive draws by buying a multidraw ticket. The following countries participate in Powerball - New Zealand: New Zealand. There are six prize divisions. Divisions 2 and 3 are pari-mutuel meaning that the prize amounts will vary depending on the sales level and the numbers of winners for that particular draw. A 'Must be Won' draw is called when the Powerball jackpot reaches the threshold of $30 million. If there is a Powerball first division winner, they win the $30 million and if there is more than one first division winner they will share the jackpot. If there is no division one winner, however, the second division winners share the $30 million. The largest ever prize won by a single winner was $19,054,243 on 5 April 2008. The Powerball First Division jackpot keeps growing until it's won, or gets shared out in a 'Must Be Won' week. 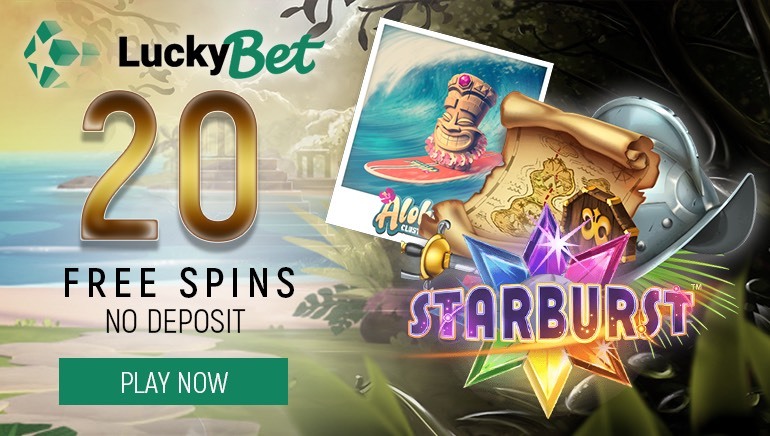 The NZ Lottery Grants Board was set up to benefit the community by distributing the game profits to New Zealand arts, cultural, sporting and community organisations via the New Zealand Lottery Grants Board. NZ Lotteries has given back over $2.7 billion to New Zealand communities since it began more 22 years ago. Would you like to learn more? 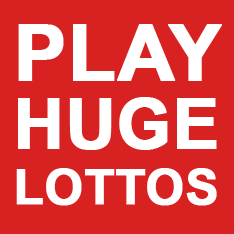 Visit the following link for more details and information: mylotto.co.nz.